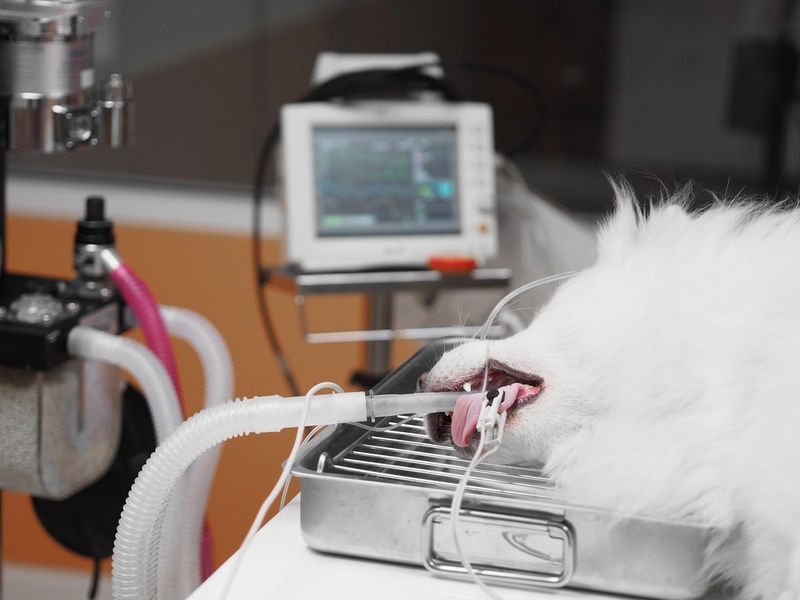 For some veterinary professionals out there, you don't even need to hear one reason to use an electronic anesthetic sheet. You are already sold on the idea. 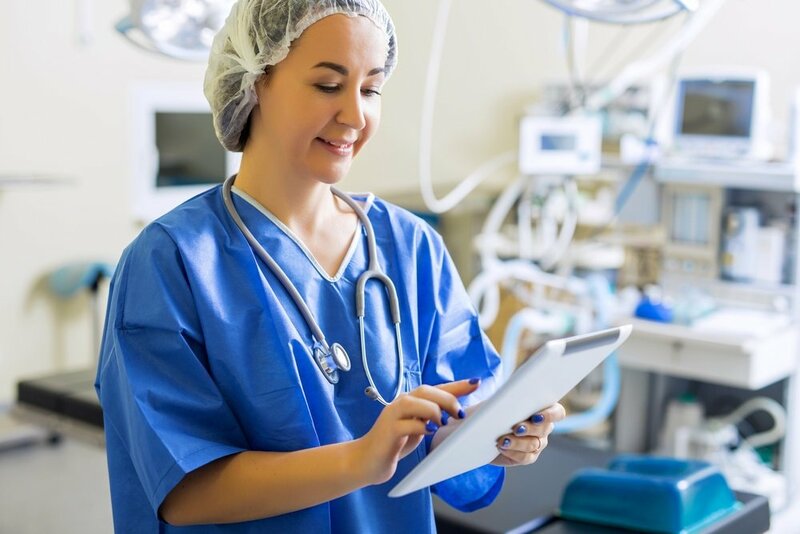 In case you are not completely sold on technology or anything electronic, just take a minute to review the reasons why you and your staff would benefit from an electronic anesthetic sheet. It is likely that you do many of the same anesthetic procedures day in and day out. A huge benefit of going digital is the ability to use templates to recreate commonly used anesthetic protocols. You can even tailor them to an individual veterinarian's specifications. Even people with the best handwriting get lazy or incorrectly markup a graph. Why subject yourself (or your staff) to messy anesthetic records? A digital anesthetic sheet removes this concern, making your charts readable and accurate. Has your anesthetic ever gone missing? That is just one more reason why using an electronic sheet is justifiable. This way, there isn't one lonely sheet floating around the hospital. Your anesthetic records will always be saved and will be accessible from anywhere. Charting vitals every 5 minutes seems like an easy task, except when you add the nuisance of fixing the beeping SP02 monitor, searching for the pulse on the doppler, or grabbing another scalpel for the doctor. Adding vitals on an anesthetic sheets takes considerably less time than using paper, and allows for more hands-on, "eyes-on" patient time. Whether it is the pre-anesthetic drugs doses, emergency drug doses or a beautiful graph, you yearn for accuracy. Plus, it's what your patient deserves. An electronic anesthetic sheet is leaps and bounds ahead of paper in this department. In the end, the wave of the future is here and that wave includes an electronic anesthetic sheet. From improving patient care, to better record keeping, to more access, this isn't just the tool of the future, it's the tool you should be using NOW.